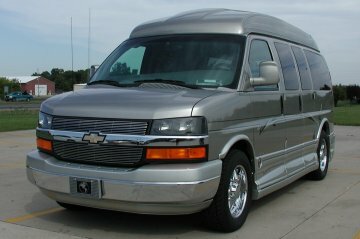 Sherrod for customizing, auto glass mark 3 parts air conditioning luxury vans, family vehicle, recreational vehicles. Largest van parts supplier, specializing in graphics, running boards, all Mark III, Tiara, Glaval and others for parts located in Long Island, New York. Serving U.S.A. Since 1977. Manufacturers. Including Mark III, Glaval, Explorer, Starcraft, Regency, Rocky Ridge, Cobra, Rockwood, National Traveler, Midwest, Santa Fe, Elk, & Southern Comfort. We have parts for over Five Hundred Van companies and have performed warranty work on all of them. At all times, we have over one million custom van conversion parts in stock and available to you! All parts are either original replacements or improved models or versions of your original custom van manufacturers parts. CUSTOM VAN, TRUCK & Recreational Vehicle business for over twenty five years allows us to partner with you, the customer, to find you the right transportation AND to service your current needs. Mark III Custom Vans, Glaval Custom Vans and the rest off this site is Best Experienced With these fine Microsoft & Partner Products These products and anything from East Coast Custom Vehicles are always guaranteed to be SPY FREE. If you have any trouble viewing anything on this site then Download any of these free fine products. Please be sure to visit our pre tested Download page, always better at Mark III Custom Vans by East Coast Custom Vehicles serving all of your custom vans needs. 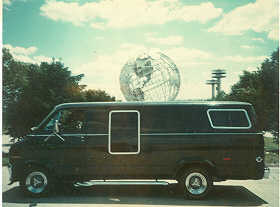 For easy access for your custom van needs please drag this Apple onto your desktop!! !